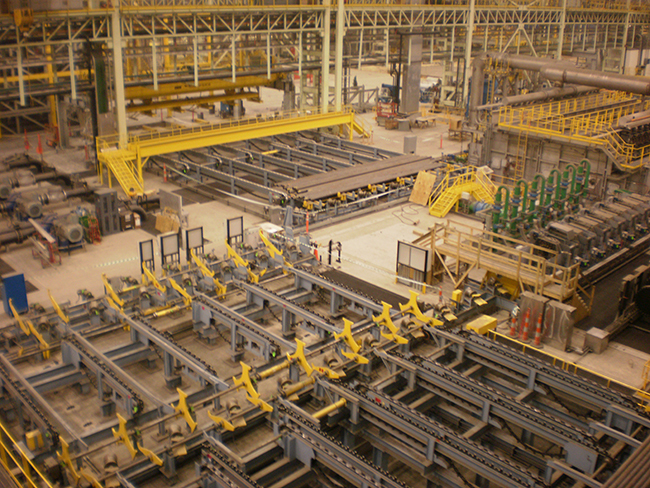 SES is known throughout the industry as a leading supplier of sophisticated, automated bar, tube, and long product material handling and processing systems. 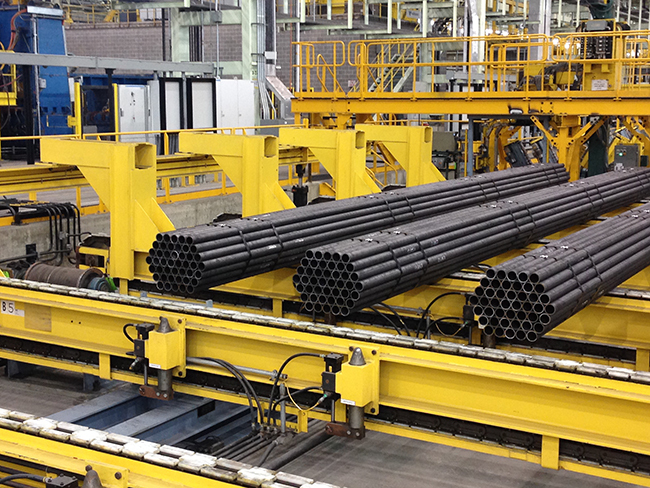 Our world-class technologies for Long Product, Pipe and Tube Material Handling Systems include: Straightening Lines, Stress Relieve Lines, Cut and Chamfer Lines, Turning Lines, Bundling Lines, Heat Treat and Quench and Temper Lines, Inspection Lines, and Threading Lines. 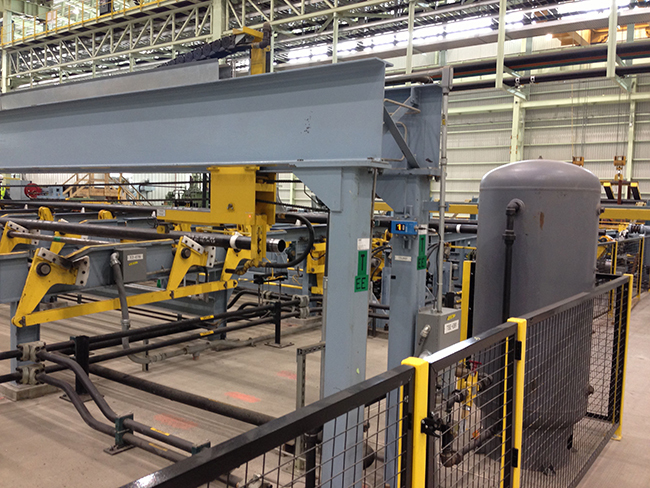 Standard SES equipment that makes up these systems are bar inspection, product identification, sawing, shearing, and automated chamfering features. 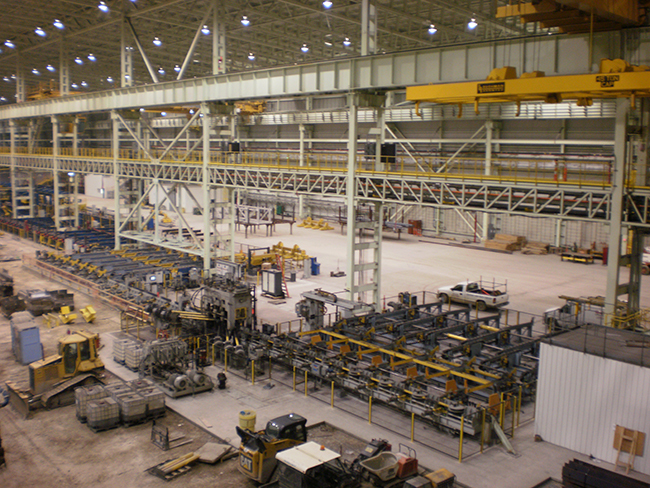 Our technical expertise encompasses all size ranges and systems of production, supplying facilities ranging from the largest structural mills in the country, to the smallest extruding press operations. 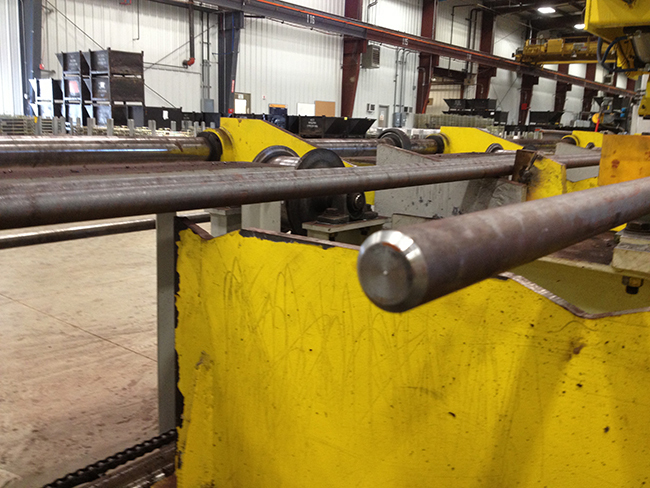 The SES design team has experience in everything from steel, aluminum, brass, and copper bars and shapes, to steel, aluminum, brass, and copper tubes. 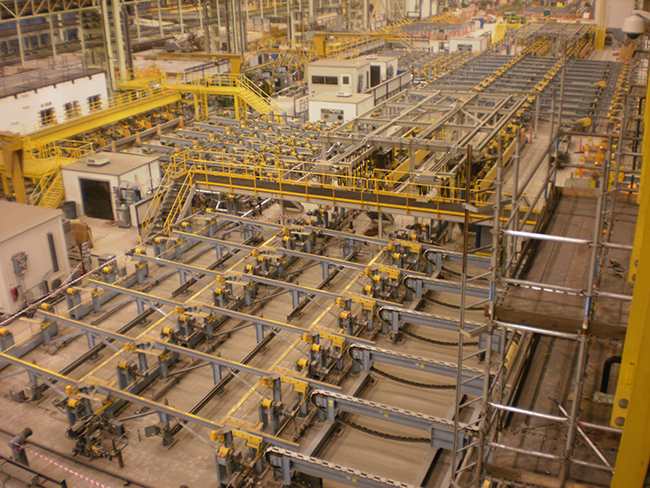 In addition, our world class technologies for product stacking systems is utilized throughout the industry. 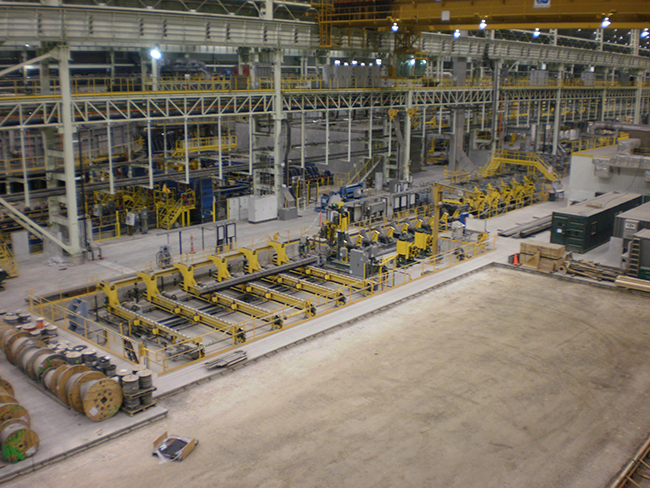 From complete automation of rolling mills, including cooling beds and large material handling systems, to small product handling (where product is being finished via extruding presses or elongating mills), SES has the technical expertise and service to do the job right. 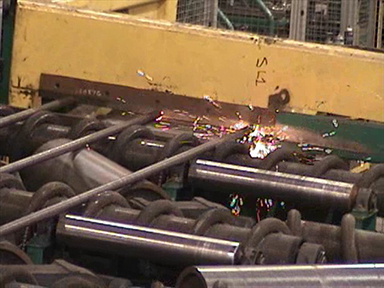 SES designs and manufactures state-of-the-art Straightening Lines to meet your production requirements. 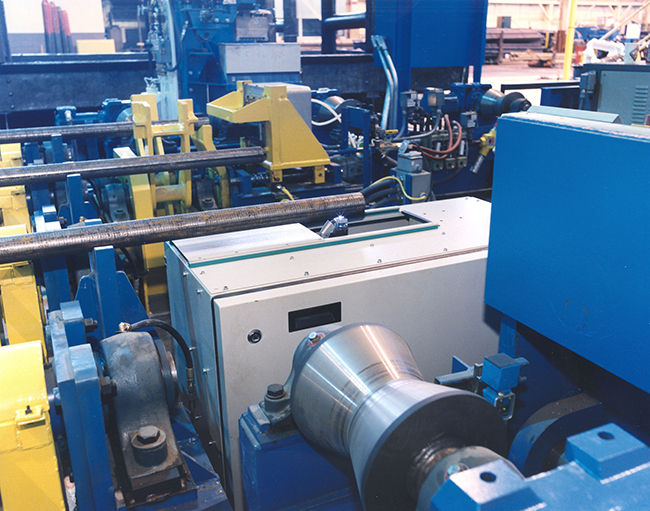 We specialize in high-speed applications to maximize your mills throughput and can supply the complete turnkey line with Straightener, or interface with the Straightener supplier of your choice. 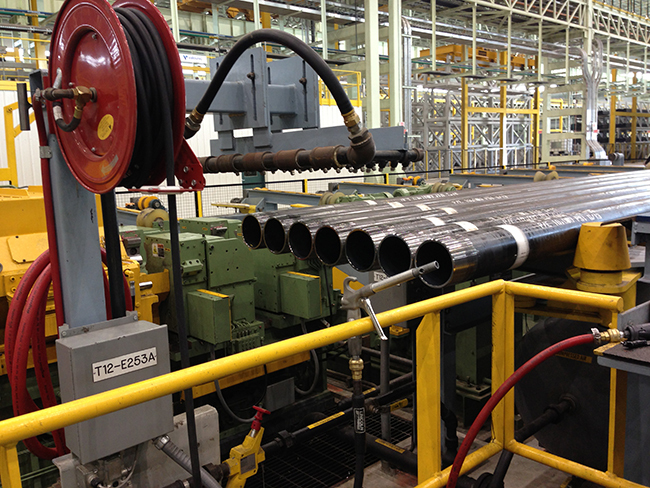 SES is a leading supplier of state-of-the-art Cut and Chamfer Lines to meet your production requirements. 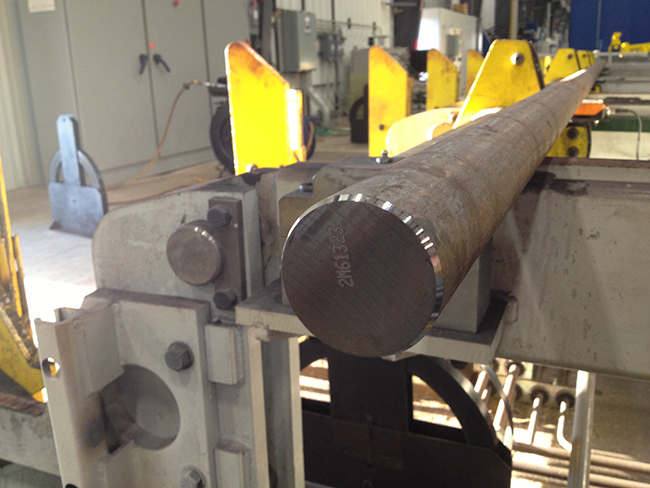 We specialize in high-speed “on-the-fly” chamfering in order to maximize your mills throughput. 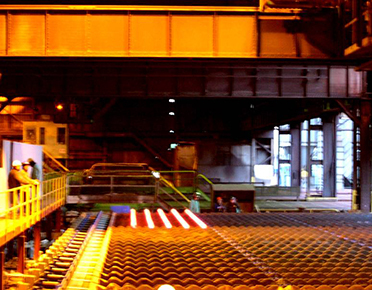 SES has a wide range of heat treat and quench and temper lines. 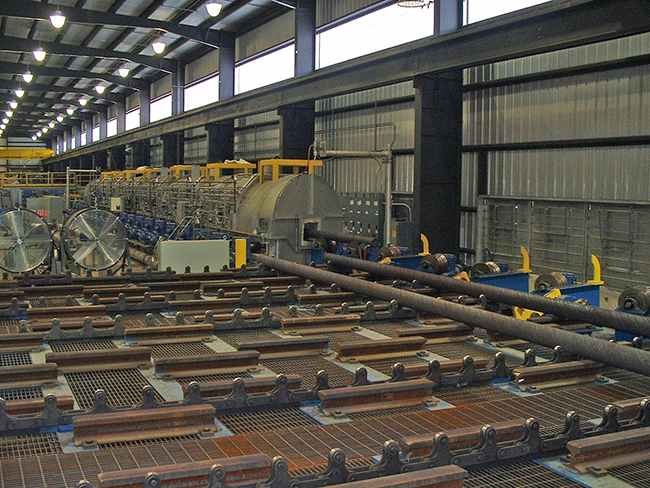 These lines have been designed and built to handle small bar, large bar, pipe and tube, and come in a variety of arrangements to meet your mills’ requirements. SES will work with the furnace company of your choice, or partner on your behalf. SES has developed one of the most reliable, simplistic, bundling systems in the industry. 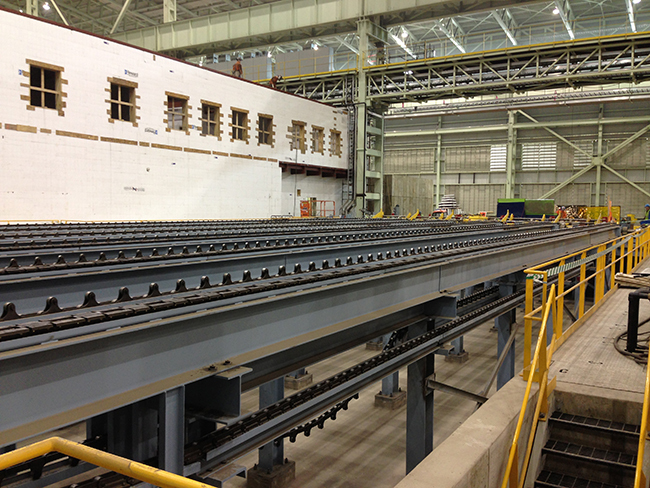 These Bundling Lines can be stand-alone or a part of a larger system. 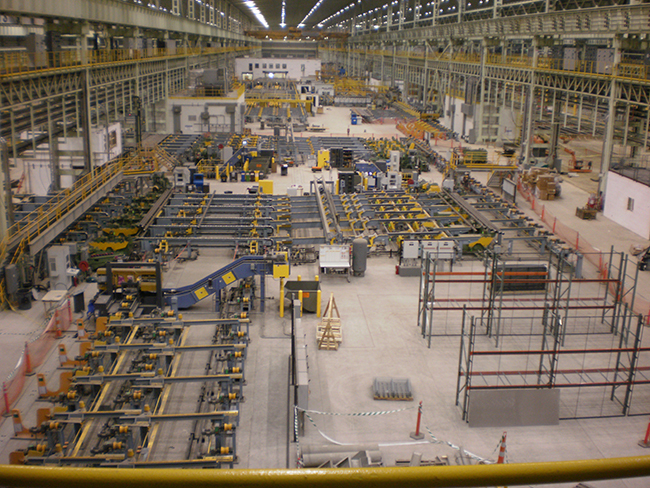 Our systems include singulating and counting, bundling, packaging, strapping, weighing and marking. 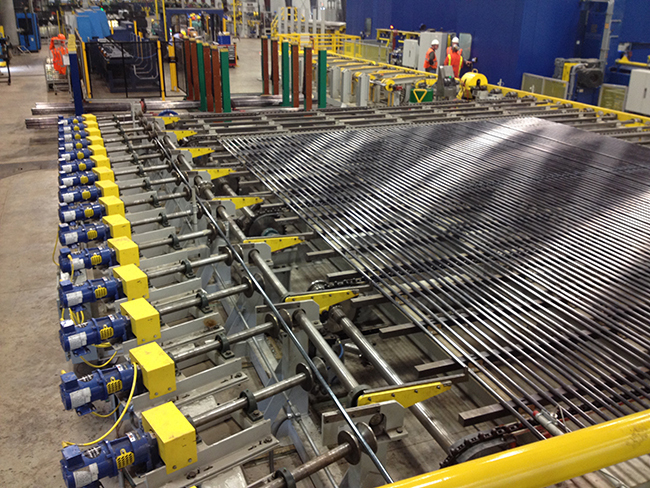 SES is a leading designer and manufacturer of specialty finishing floors for the long product, pipe and tube industry. 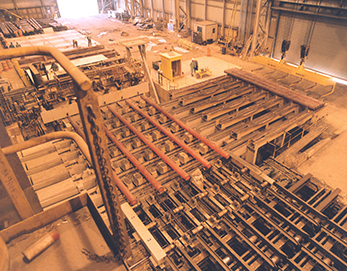 SES brings extensive knowledge and expertise in designing Inspection and Quality Assurance Lines. 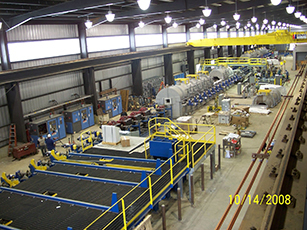 These lines include full, non-destructive testing (NDT), electromagnetic inspection (EMI), special end area inspection (SEA) and spectro-testing. 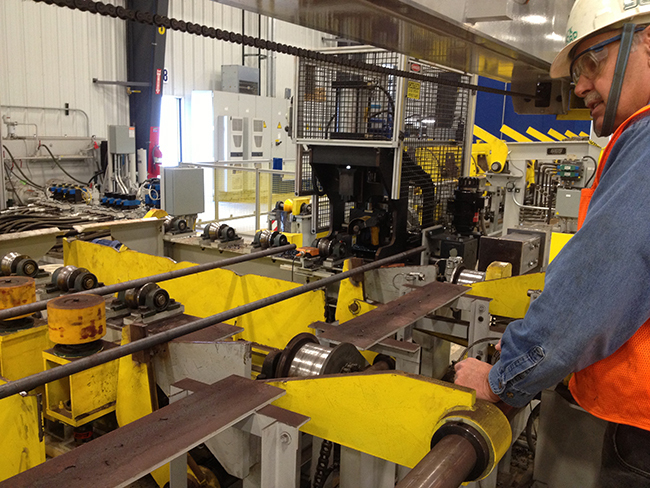 Our lines also include high-tech rework stations, prime outlets, saw lines, and bundling lines. 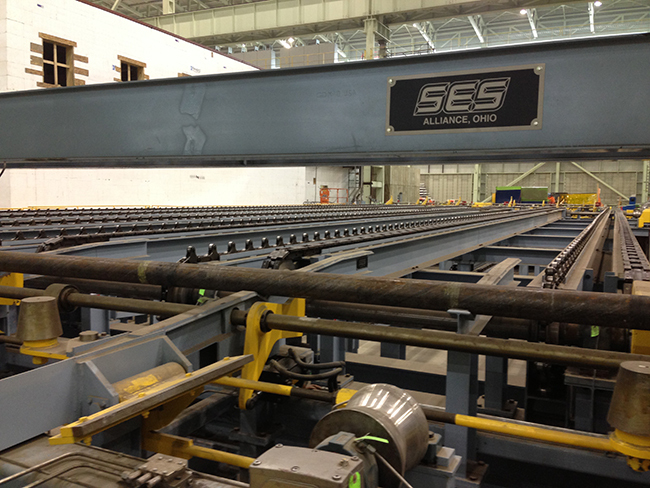 SES is a leading designer and manufacturer of specialty threading lines for the tube and pipe industry. 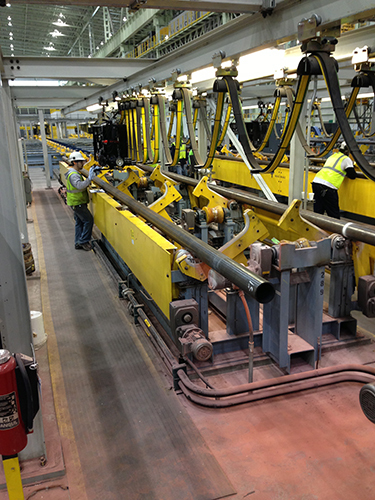 Our offerings include single pass reversible lines to allow working and threading of both pipe ends, or a typical “U” arrangement allowing each leg to handle a specific end of the pipe or tube. 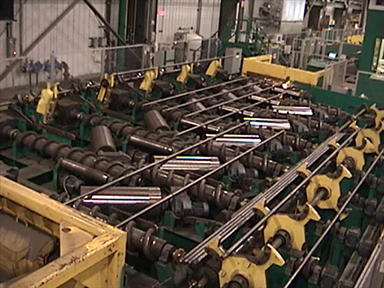 These lines include: facing and chamfering, threading, inspection, blow-out, lubrication applicator, degrease-rinse-phosphate-cold rinse, buck-on thread protector, weigh measure stencil, and bundling. 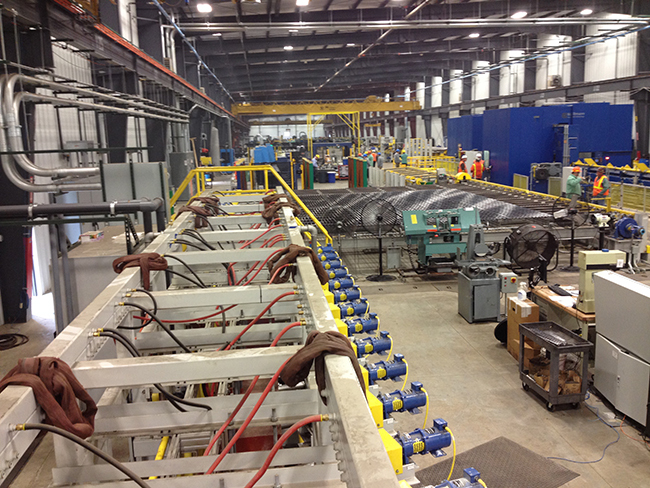 SES is a leader in design and manufacture of specialty Cooling Beds for long products tube and pipe facilities. 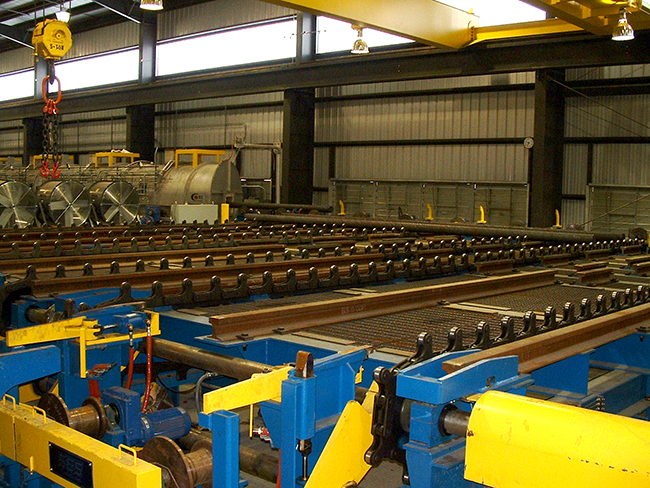 These Cooling Beds are designed to meet your specific needs, ranging from squares and rounds, to small and large diameter pipe. 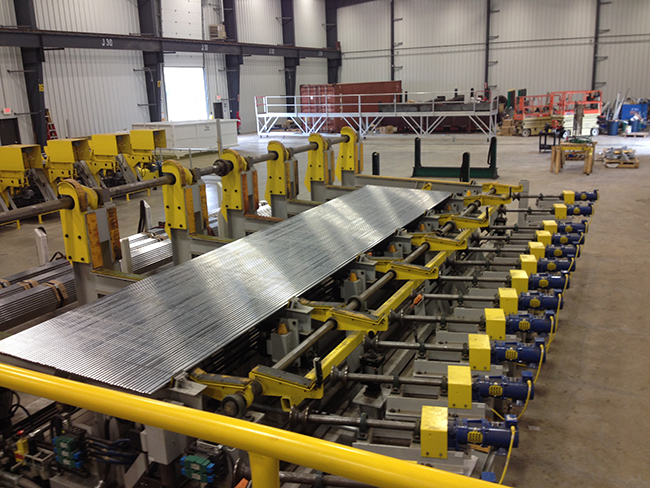 Our unique designs allow for turnover style, opposing rotation, hydraulic or electro-mechanical style cooling beds—with the primary focus on product straightness. SES can offer a full computational fluid dynamic (CFD) model of your Cooling Bed area for optimization.